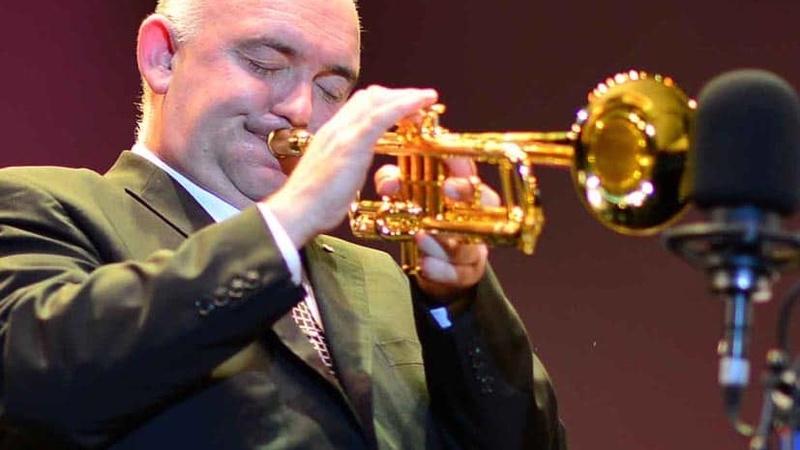 James Morrison – award-winning trumpeter and WAYJO guest artist 2008 & 2012. WAYJO is Australia’s leading youth jazz orchestra and one of the country’s cultural gems. 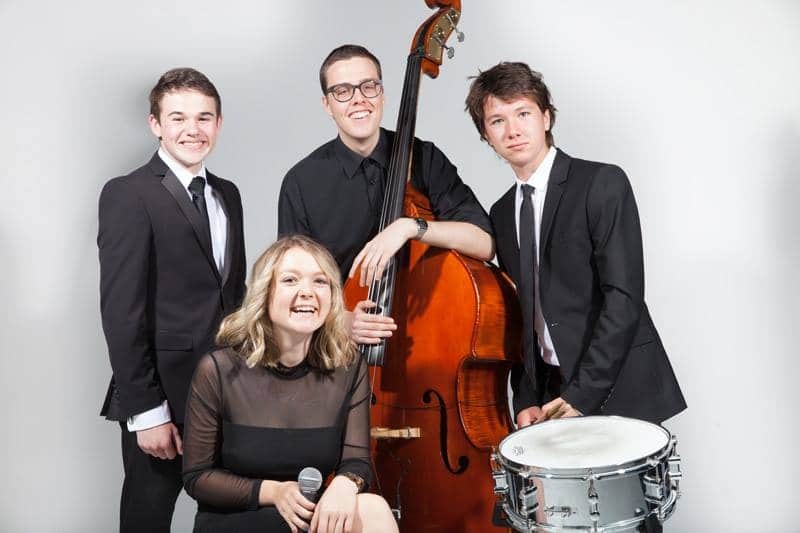 It provides a unique experience for jazz musicians aged 14 to 25 who are the absolute cream of young jazz players from Western Australia and beyond. Competition for places is fierce. Those who make it are amongst the nations best young players and are rewarded with career-defining experiences including touring, training, recording and performing with world-class guest artists. WAYJO is a not-for profit incorporated association. To read a copy of WAYJO’s constitution, click here. WAYJO comprises three big band ensembles which rehearse each week and perform at more than 50 events each year. Small ensembles also regularly provide entertainment for more intimate corporate and private events. The Wednesday Night Orchestra is WAYJO’s premier ensemble and focuses on innovative contemporary music from award-winning Australian and international composers, as well as some of the country’s best young and emerging talent. With a repertoire of jazz, blues and Latin classics from Basie through to Bossa Nova, and Billie Holiday to Bob Mintzer, the Big Band plays the greats from the 1950s through to today, with skill and infectious energy. The Monday Night Orchestra is inspired by the big bands of the 1930s to the 1960s, led by such icons as Count Basie, Duke Ellington, Thad Jones, Mel Lewis, Woody Herman and Stan Kenton. It focuses on developing ensemble playing to a high standard, while grooving to classic big band repertoire. WAYJO gives young jazz musicians outstanding artistic and professional opportunities and allows them to perform alongside award-winning guest artists such as Fred Wesley, Frank Foster, James Morrison, Kate Ceberano, Rhonda Birchmore, Don Burrows, Joe Chindamo, John Morrison and Libby Hammer. A unique hothouse for Australia’s young jazz musicians, WAYJO provides the bridge from aspiring musician to industry professional. WAYJO’s three ensembles perform for around 20,000 people each year at venues from small hip jazz haunts to parks and major concert centres. Perth’s vibrant live jazz scene is a testament to the power of the WAYJO experience. Almost every jazz, swing, lounge and big band now performing in Perth has current or past members of WAYJO. Local jazz giants – Jamie Oehlers, Libby Hammer, Graham Wood and Carl Mackey – all played their way through WAYJO. Some past WAYJO members making their way overseas include Linda Oh, Troy Roberts, Daniel Susnjar, Graeme Blevins, Becc Sanderson and Mat Jodrell. WAYJO Alumni have taken the music world by storm and pop up in touring rock, pop, jazz and musical stage show bands across the globe.